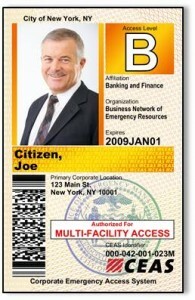 The name, e-mail address and primary work location where access is needed of each employee to receive a CEAS credential. This information can be uploaded into the CEAS system individually or in batch form. A photo of each employee to be issued a Standard, Multi-Facility or All Area Access card (see CEAS Credentials). 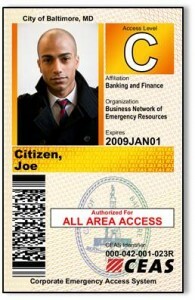 In most cases photos obtained by internal security departments for company IDs will be acceptable. Photos must be head shots at least 300 x 300 dpi against a plain background. Photos may be uploaded in batch as long as each file name accurately identifies and matches the individual file record. Once credential holder information is uploaded, each employee must complete a short, web-based orientation and certify completion at the end. Completion of orientation is mandatory in order to initiate credential processing and issuance. 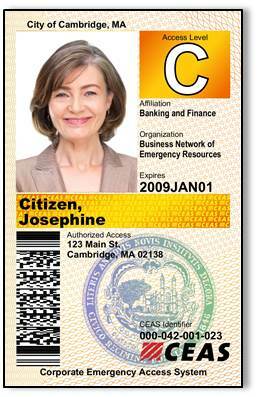 Once CEAS credentials are printed by BNET they are shipped to the Company Coordinator for distribution to employees. You may contact CEAS Support if you have questions or need assistance uploading personnel information or images into the system at (888) 353-2638 or support@bnetinc.org. Flex Card issuance is unique in that, since the Flex Card has no name/individual associated with it, the credential holder may not be know until an event has occurred. It is the Participating organization's responsibility, through its Company Coordinator, to ensure that the credential holder has appropriate knowledge of and orientation to the CEAS program along with cardholder responsibilities . 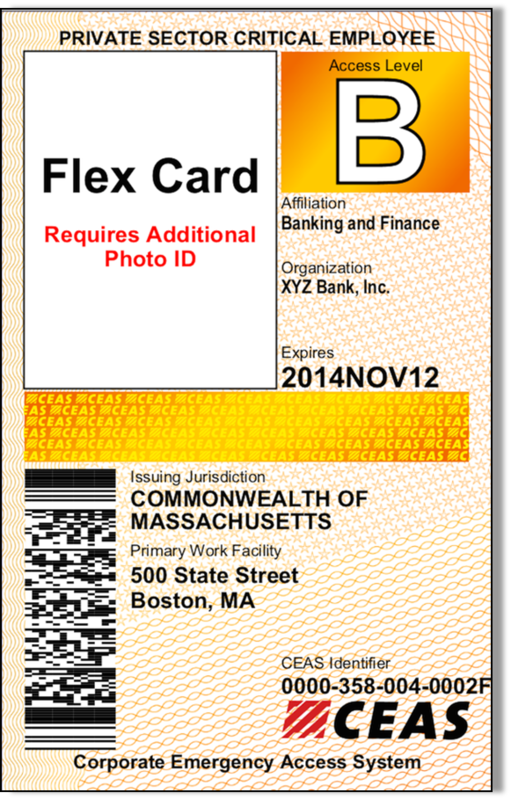 During an actual event it is impractical to require Flex Card holders to complete an on-line orientation program. BNET provides a program brief [add link to PDF] that can be downloaded and handed out to Flex Card holders in conjunction with the receipt of their credential that will satisfy the training requirement. 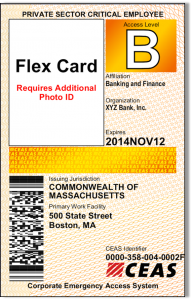 ​It is highly advisable that Flex cardholder employees or Essential Service Providers also carry additional documentation when attempting travel or access during an emergency. A letter on company letterhead attesting to the credential holders affiliation with the "Organization"